If you liked this show, you should follow ADeepLive. Coming up on February 21, 2016 Shady Grady Thomas of the original Funkadelic/Parliament and George Clinton Family! Tonight join me A. 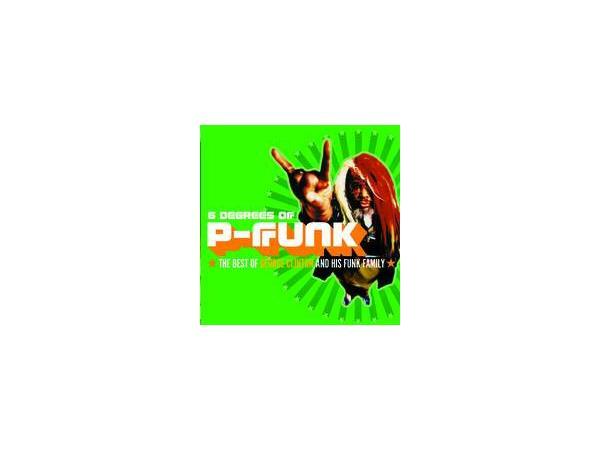 Deep Live and Entertainment for quality sound music and a journey into P-funk!